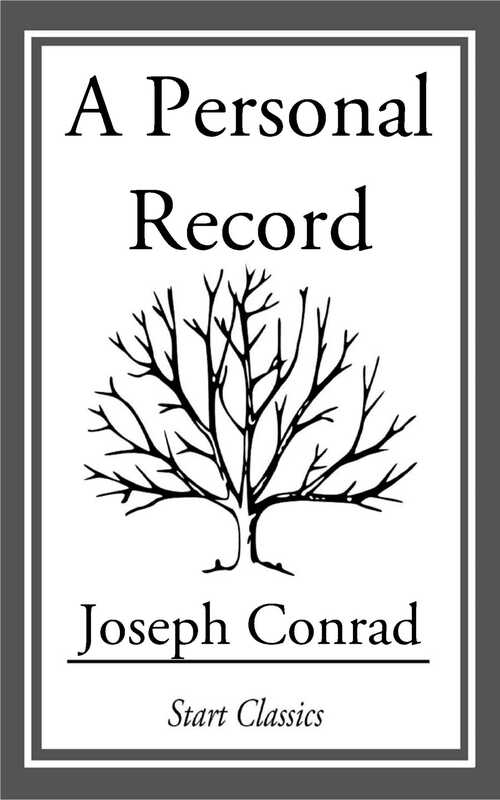 A Personal Record (1912) both documents and fictionalizes Joseph Conrad's early life and the opening stages of his careers as a writer and as a seaman. It is also an artistic and political manifesto. The introduction traces Conrad's sources and gives the history of writing and reception. The essay on the text and the apparatus set out the textual history. The notes explain literary and historical references, identify places, and gloss foreign terms. Four maps and a genealogical table supplement this explanatory material.